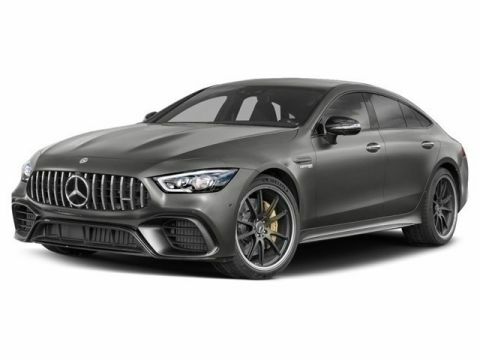 2019 Mercedes-Benz GTR, designo® Iridium Silver Magno (matte finish) over Black Nappa/Dinamica Exclusive with Yellow Contrast Stitching and Yellow Seat Belts. 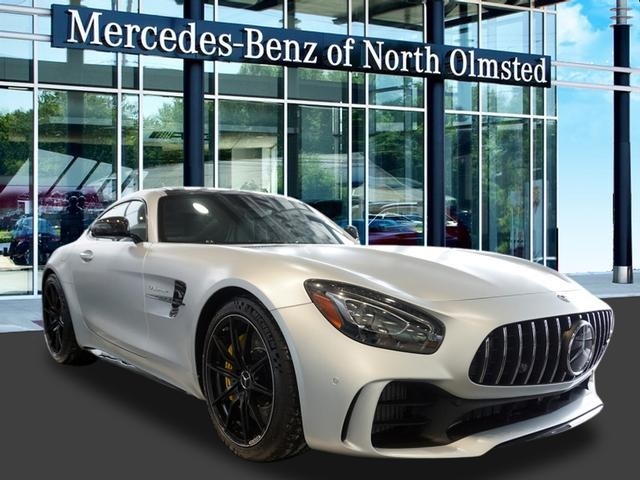 AMG® Exterior Carbon Fiber Package II, Convenience Package, Exclusive Interior Package, Lane Tracking Package, Indoor Car Cover, AMG® Carbon Fiber Trim Matte Finish, 19"/20" AMG® 10-Spoke Forged Wheels in Black, AMG® Illuminated Door Sill Panels, Yellow Brake Calipers, MB Connect, Active Distance Assist Distronic Cruise Control, Burmester Surround Sound System, and more. 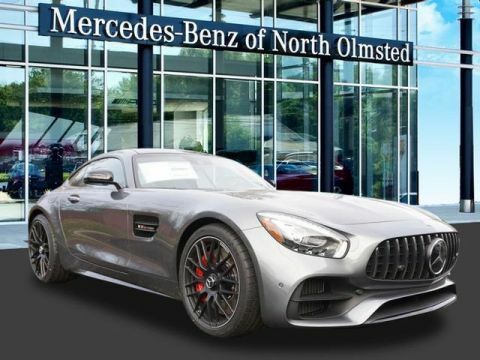 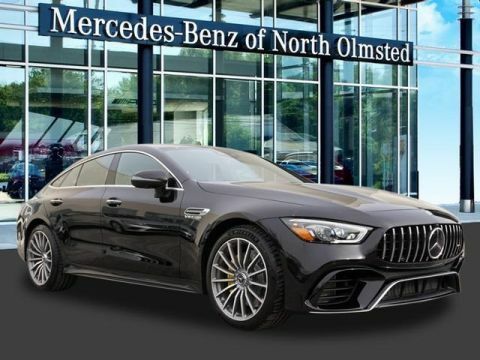 Call Mercedes-Benz of North Olmsted at 440-716-2700 for more information.